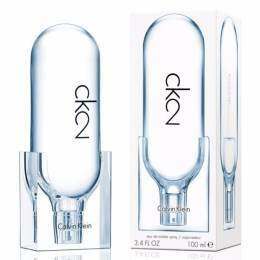 รายละเอียดสินค้า น้ำหอม Calvin Klein ck two EDT 100 ml An urban woody fresh fragrance. A gender-free scent for a man or a woman. 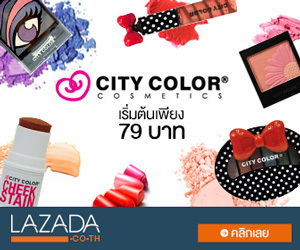 alternative, new freshness. Fresh. Warm. Electric.